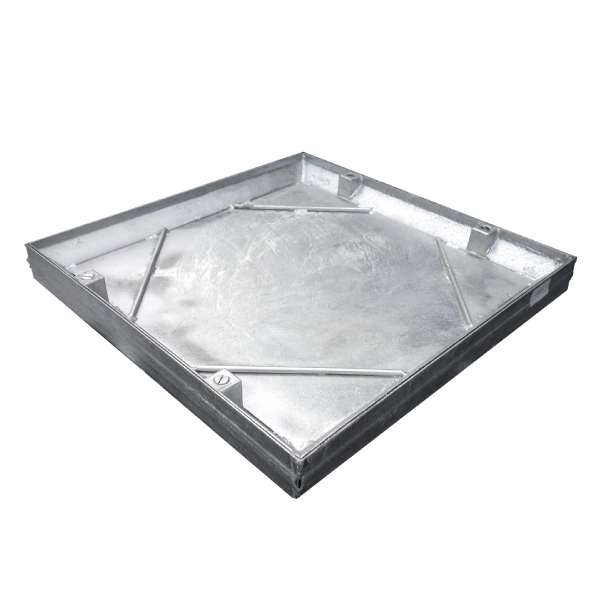 Standard range recessed covers and frames for screed/tile infill are available to suit a wide range of opening and load classes. The products are specifically designed to provide an unobtrusive access that matches the surrounding area. They are ideally suited for internal or external use where a concrete or tile infill is required.